Library closed for Good Fiday. Stop by the Children’s Department between 10:00 AM and 3:00 PM and enjoy playing a board game or two! We have a wonderful variety of games to choose from. Books & Babies! Monday mornings @ 10:30 AM Enjoy stories, and playtime sponsored by Pathways for Parents. Design programs, share ideas, make a difference! New members always welcome! Must be 12 - 18 years old. First Grade "Books & Beyond" @ 4:30 PM REGISTER HERE Enjoy reading We are Growing by Laurie Keller (by yourself or with help) then join Ms. Michele for snacks, activities, and fun! Grade 5 & up "Flic or Fic" @ 6:30 PM REGISTER HERE Read it, watch it, or both! This month read or watch, The Chronicles of Narnia by C. S. Lewis then join Ms. Jaime for fun activities and pizza! Register in advance for book clubs. Book selections can be picked up at the Circulation Desk. Learn the game, improve your skills, and enjoy competing against other players. Beginners will be taught the basic rules, the value of pieces and how to checkmate! Advanced players will enjoy playing a game or two while learning new strategies. Join Mishel Mitus from Next Step Dance Studio in Hampden, MA for a guided movement class for toddlers and their caregivers. Perfect for ages 2-3. Join us for lunch and a discussion of THE COUPLE NEXT DOOR. Books can be checked out at our Circulation Desk. While a young couple is at a dinner party a terrible crime is committed.Suspician immediately falls on them.The truth is a much more complicated story. Creative Writing for Kids—NEW PROGRAM! Calling all boys and girls in 3rd-5th grade who love to read & write! We’ll dig deep into your imagination with a writer’s prompt and help you to dream big! Come join facilitator Marie Tucker with an open mind and be ready to have some fun! This program will meet monthly. For adults who have contact with youth ages 12-25. Good for teachers, parents, coaches etc.. Participants will learn the risk factors and warning signs of mental health problems in adolescents amd how to help youth experiencing these challenges. Training provided by local certified Youth Mental Health First Aide Instructors. Two day session, April 27th and May 4th. Hands-on, small group learning. An instructor will show you the basics to search on Ancestry Library Edition. Please call the Library Information Desk to register. 525-5400 x1508. Kindergarten Klub @ 4:30 pm REGISTER HERE Enjoy reading The Curious Garden by Peter Brown (by yourself or with help) then join Ms. Michele for snacks, activities, and fun! 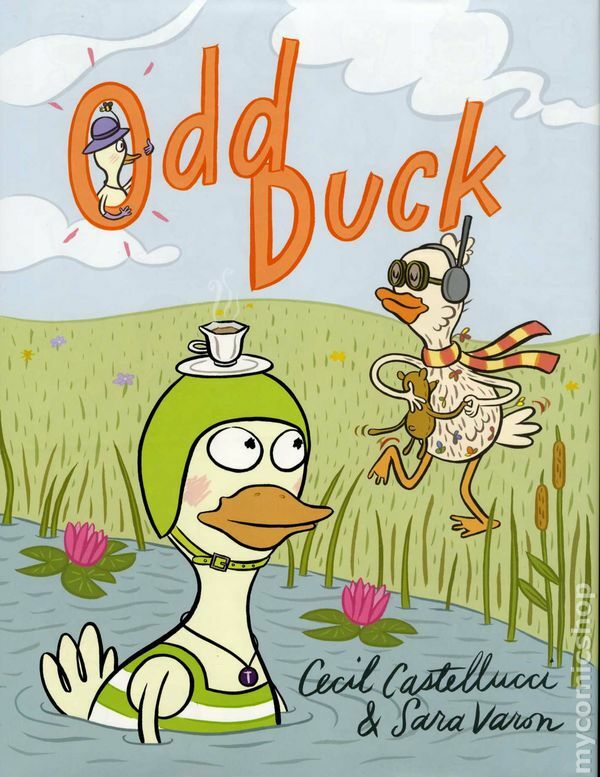 2nd Grade Bookworms @ 4:30 pm REGISTER HERE Please read in advance Odd Duck by Cecil Castellucci then join Ms. Kay for a book discussion and book-related activities. Learn about this alternative healing method of touch. Presented by A Wondering Spirit of East Longmeadow. Sponsored by The Friends of ELPL. A gothic murder mystery set in gritty Victorian-era London, where an intrepid society girl finds herself embroiled in the investigation of a serial killer known as Jack the Ripper.Trading in her embroidery needle for an autopsy scalpel, Audrey Wadsworth secretly apprentices in forensics. 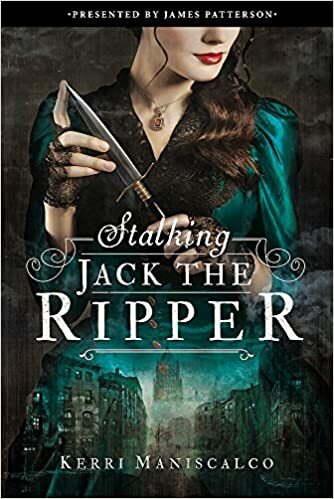 She gets drawn into the investigation of serial killer Jack the Ripper. To her horror, the search for clues leads closer to her sheltered world than she would ever thought possible. Snacks will be provided! Hope to see you there! Are you politically minded? Do you follow world events? 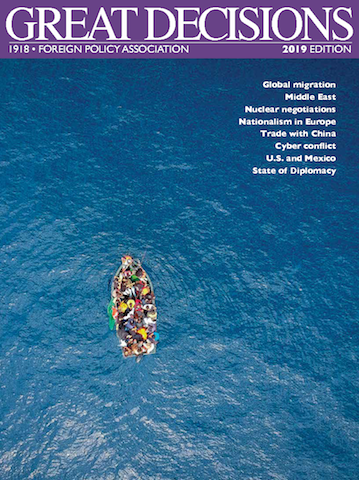 Would you like to influence Foreign Policy? 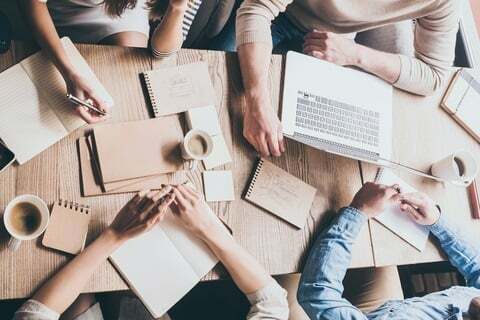 Our 2019 Great Decisions discussion group will meet twice a month on Tuesdays, February - May. Play Super Smash Bros. on the big screen with Nintendo Switch. Crafts and games also available. Kids in grades 6 - 12 welcome. The Teen Creative Writing Workshop is now genre-inclusive and open to adults as well! We are expanding our program to address everything from magical realism to poetry to memoir. But if you prefer the old format, don't worry: the first hour of each workshop is reserved for teens and will continue to focus on science fiction and fantasy. Not a teen or a Tolkien fan? No problem! Join us for our second hour of workshop and prepare to master the fundamentals of creative writing. Writers of all disciplines and skill levels welcome. Want to try an instrument that is fun and easy to play? Join Julie Stepanek as she shows the fundamentals of ukulele playing. You'll learn how to tune, strum and read chords. After a short lesson, you'll be able to play songs. No experience necessary. Bring your own ukulele or borrow one of hers. Monthly creative writing workshop open to writers at all levels of experience and confidence. No registration required. This group meets the second Saturday of every month. No registration required. Adults & teens welcome! 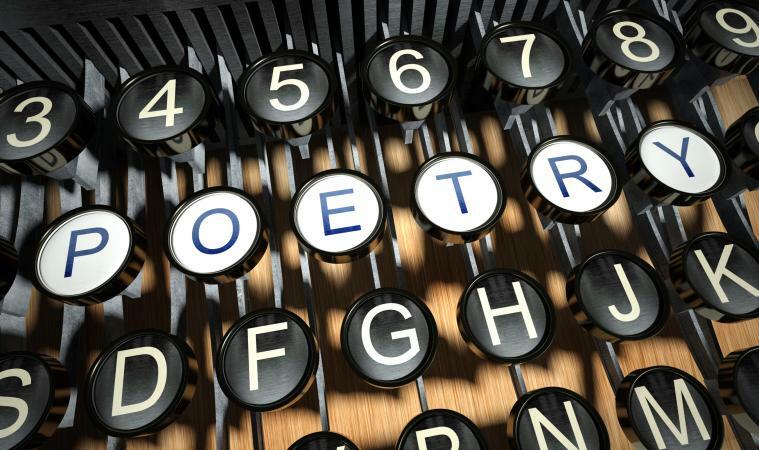 Share a poem you’ve written or read one by your favorite poet. With a passion for the culinary arts that began long before her career with the Food Network, Chef Tracy is able to develop complex flavors with a modern approach focusing on fresh and healthy ingredients. As a graduate of the International Culinary Schools at the Art Institute in Los Angeles, she's been catapulted into a rewarding career in culinary production. Chef Tracy not only demonstrates how to cook well but inspires her students to cook with confidence. Chef Tracy will be doing a culinary demonstration and tasting of Summer Gazpacho.